An actual buyer's guide. Not just dry numbers, but actual recommendation whether a particular variant of a particular car is worth buying, or not. If not, what should you buy instead? Note: Cars without AC & Power Steering have been greyed out. 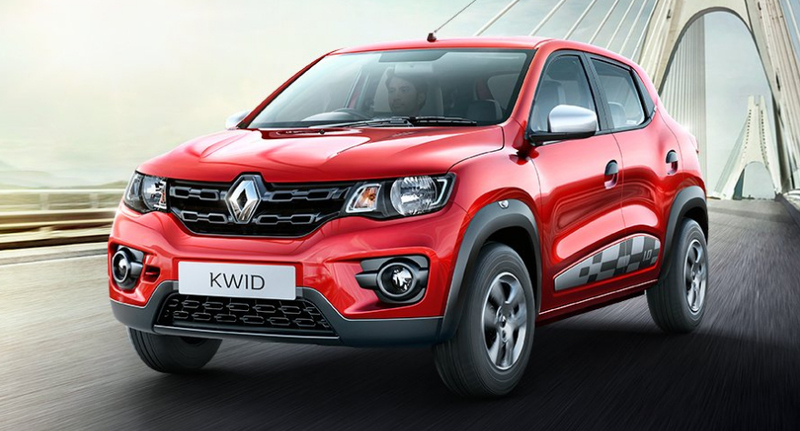 The very first car that we 'conditionally recommend' to our readers is the Renault Kwid RXL. It is the cheapest variant of the Kwid, which comes with AC & Power Steering and it is a comprehensively better vehicle than the Alto, Redi Go & Nano GenX. However, we only recommend it conditionally, because we urge you to instead save up just a little bit more, and opt for the Kwid's '1.0 RXT AMT' variant, which comes with the cutting-edge automatic transmission. It is a welcome relief for those who have to suffer through hours of rush-hour commutes everyday. It eliminates the need for incessant clutching-de-clutching and gear-rowing in city traffic, and thus eliminates at least half of the fatigue from your daily commutes. Shelling out ~15% extra for the added convenience of an automatic is absolutely worth the expense, which is why we sincerely urge you to avoid the RXL variant in favour of the '1.0 RXT AMT' unless it is absolutely unavoidable. 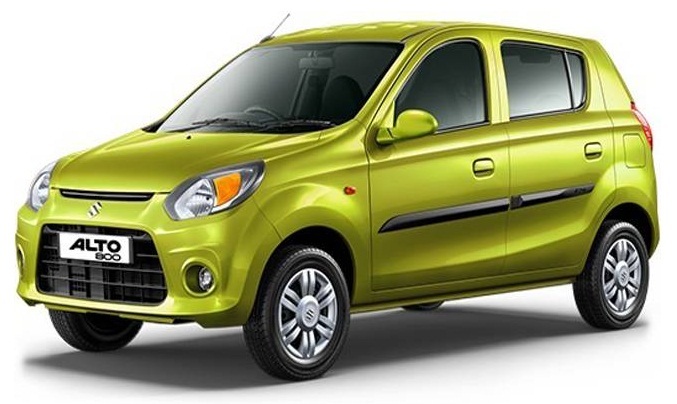 We recommend the Alto 800 CNG, only if you have a very peculiar usage pattern, with a 60-80 kilometer commute everyday, in a city like Delhi or Ahmedabad, where CNG stations are abundant in number and you plan to use the car for more than 6 to 8 years. For such a use case the Alto CNG makes perfect sense as it becomes a lowest cost commuting-weapon like no other. But if you plan to use it as a family car, then you would be better off with a Kwid, since the Alto CNG has no boot-space and a tiny, uncomfortable rear seat. 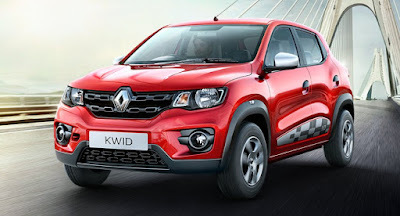 The cheapest car available in the market that we truly recommend, is the Kwid 1.0 RXT AMT automatic. Firstly, it is one of the most well calibrated AMT cars in the market, in terms of smoothness, plus it is the easiest to prevent roll-back on steep inclines. Secondly, it is immensely more spacious, practical and more feature rich than the Nano AMT & Alto K10 AMT, in spite of being priced just marginally higher. 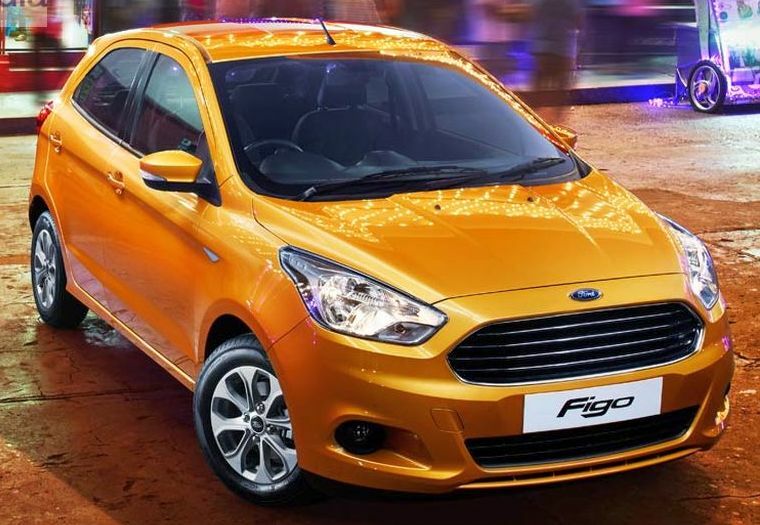 It is without doubt the best car available in the market up to 4.75 Lakh Rs. and arguably better than any other offering in the market up to a Lakh Rs. more than it. 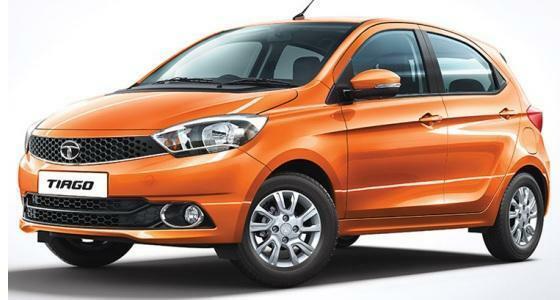 The Tiago 'XE' is the cheapest diesel with AC & Power Steering available in the market today. For those who anticipate a useage of over 1.5 lakh kilometres in the next 5 years, with intra-city as well as inter-city usage, the Tiago is an ideal match. Thanks to its diesel appetite and excellent fuel efficiency, it works out have one of the lowest Overall Ownership Cost as well as the best possible mid-range punch in this price band, which comes in handy while overtaking on the highways. 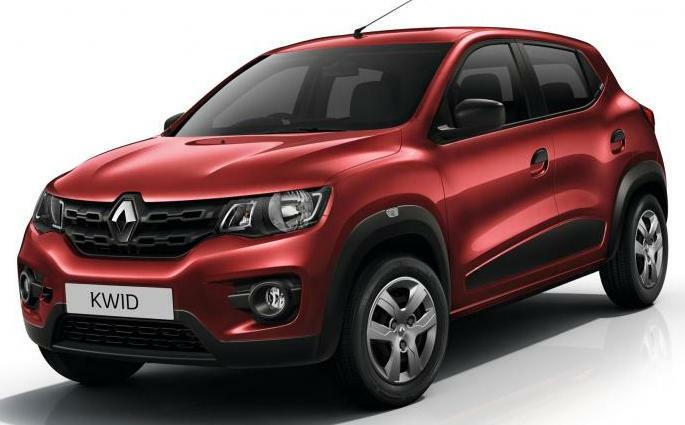 However, if you anticipate a lower usage of 60,000 to 75,000 kilometres, then the Kwid '1.0 RXT AMT' automatic is a much more practical and convenient option, which is why we only recommend the Tiago diesel 'conditionally'. *Please bear with us, this article is still a work in progress, please check back after a few days. Thanks a ton! Your encouragement means everything to us. We hope to complete it as soon as possible, although it is meant to be fairly useful even in its half-finished form! Click on'why', 'why not', and 'if what' to read the reasons. Ford Ecosport 1.0 L ecoboost is missing from the list, would like ur sincere opinion on ecoboost. Very informative however if grouped according to categories of Buy, only if and don't it would be simpler to locate. Also where is Elite i20? Thanks for the idea, we will make a summary that way, once the guide nears completion. Ford ecosport 1. 0 Petrol is misaing ? Maruti Baleno RS too..
Find it suprising that Hyundai Grant i10 is not even Conditionally Recommended, I am no Hyundai fan boy or neither do I own one ! Maruti Ignis & Hyundai Grand i10 both Diesel Versions are best in their segment !, So wondering Why ? Grand i10 is not even a conditional Buy ? Ford Ecosport 1. 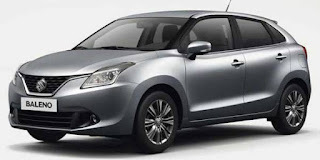 0 Petrol is missing from the List, Similarly even Baleno RS Petrol, Hmmm,, Even Ford Figo Sport is Missing ? Hyundai Creta selling almost 10k per month is nowhere ti be seen ? 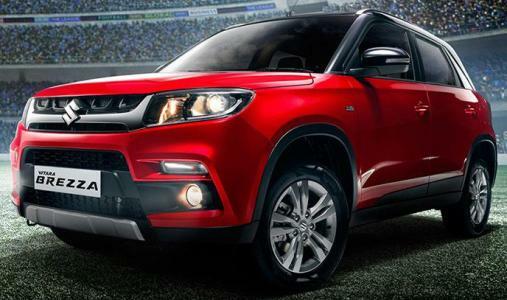 While Honda BRV is a Buy ! 1. Are you on twitter? 2. Can you give your recommendation on the Tucson GLS? you haven't considered the Honda Brio and only the AT version is mentioned that too is not recommended(I even have no idea how it drive as I haven't ever driven it) but I own a Honda Brio VX and I must say this car is under-rated. 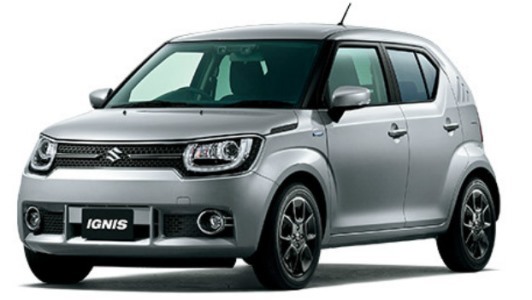 It is way better than the swift in terms of built quality and driving ergonomics. Brio even has practical storage spaces. 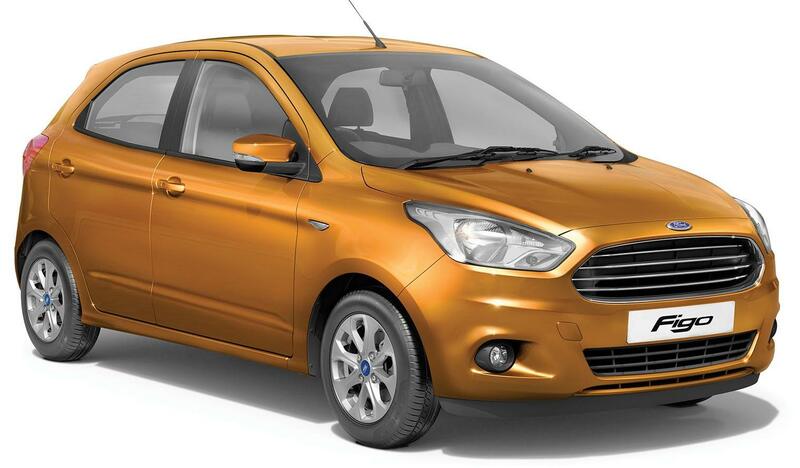 On the other hand swift only has the advantage of rear space for passengers and more boot space. Swift has a little longer feature list but the braking don't aspire much confidence. Brio is cheaper, more fun to drive, feels more airy(due to larger windows) and is easy to drive in day to day city traffic. Nice concept. Makes it easier for people to compare.